Few people exemplify the past, present and future of Cabo San Lucas quite like Don Luis Bulnes Molleda, a pioneer who helped transform a small fishing village into the world-class vacation destination it is today. In appreciation of his contributions on March 29, a statue of Don Luis, founder of Solmar Group, was rededicated and unveiled in a new place of honor. Formerly at the San Jose del Cabo Convention Center, the statue was moved to the Marina Fundadores in Cabo San Lucas, in the newly remodeled FONATUR roundabout. Don Luis arrived to Mexico City in 1946, bonding instantly with his new country. He soon fell in love and married Doña Concepción Malo in 1948. By the mid-1960s Don Luis began construction of the Finisterra and Solmar Hotels. Through tourism, Don Luis realized the importance of preserving and promoting Los Cabos’ natural habitat, especially its abundant sources of Dorado and Marlin fish. He was a proponent of the 1970’s Fisheries Development Law, which preserved the environment while simultaneously contributing to tourism in Los Cabos. This achievement’s impact on tourism vastly changed the world’s view of Mexico and led to the employment of thousands of people in Cabo San Lucas as the tourism and sports fishing industries grew exponentially. By the 1980s, he had created the largest fleet of sport fishing boats in the entire American continent. He also organized the Sports Fishing Boats Owners’ Union to empower locals involved in the fishing industry to stand up against those who generated unfair competition. Don Luis was also remembered at the unveiling for countless other achievements in his long life; among them was being a founding partner of many business organizations and programs benefiting society, including his time as President of the Firefighters’ Board where he inaugurated a training program awarded as the best in Mexico by the President. 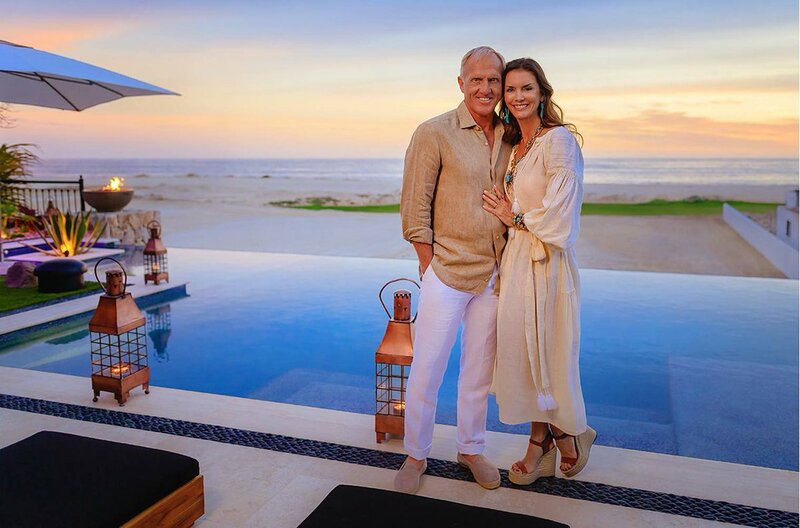 Through it all, Don Luis was still creating new hotels, like the Grand Solmar Land’s End Hotel & Spa, recognized today as one of the top luxury brands in Los Cabos. In October of 2011, Don Luis Bulnes Molleda passed away, leaving behind an extraordinary legacy. 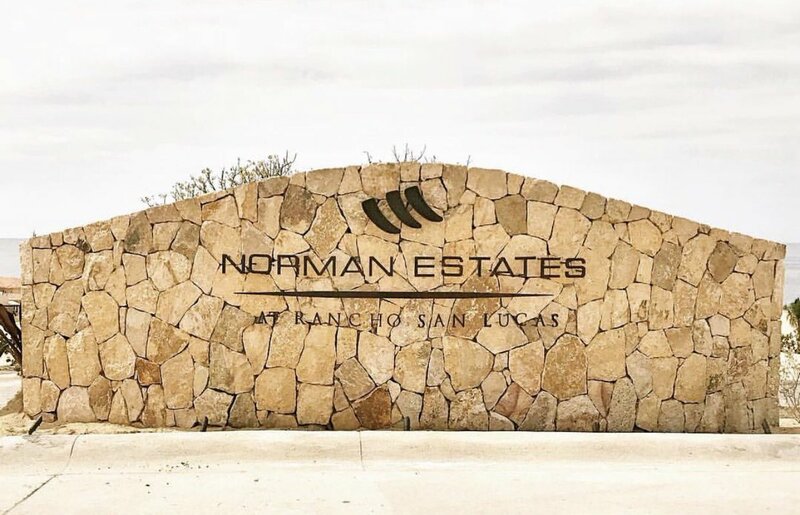 He was not only a major force in developing one of the world’s top tourism destinations but also a key local benefactor creating several programs to promote a higher standard of living in Los Cabos. It is for this reason that so many gathered to honor his contributions at the statue’s unveiling.